There was never a dull moment with Marlon and Domiel. 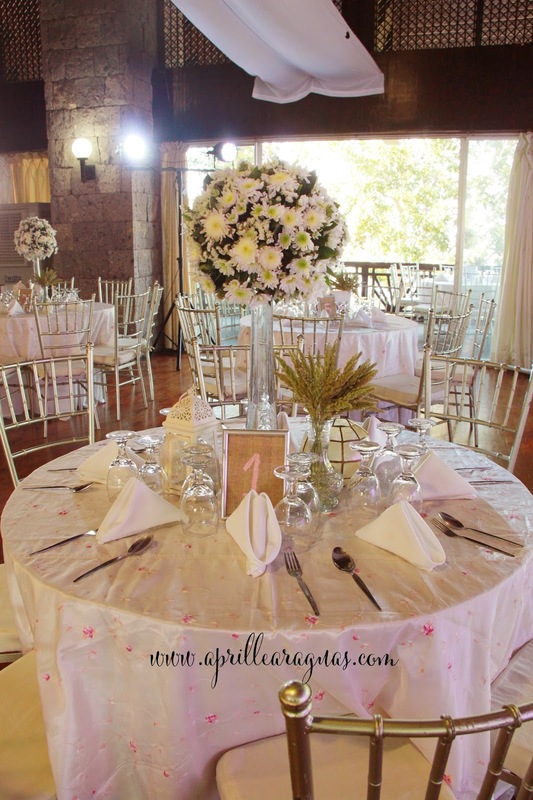 From the first meeting up down to the actual wedding day, moments and conversations are always filled with interesting conversations and a lot of laughter. 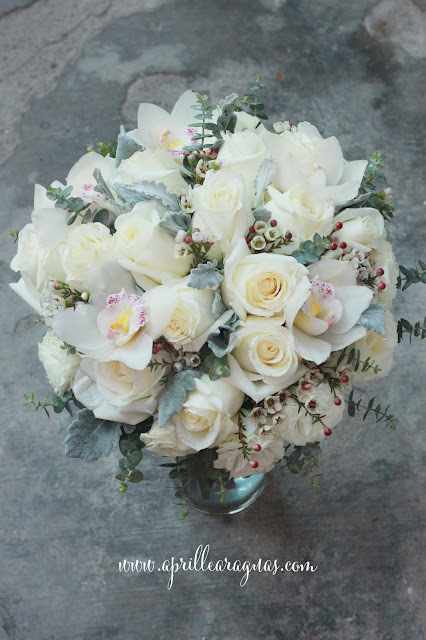 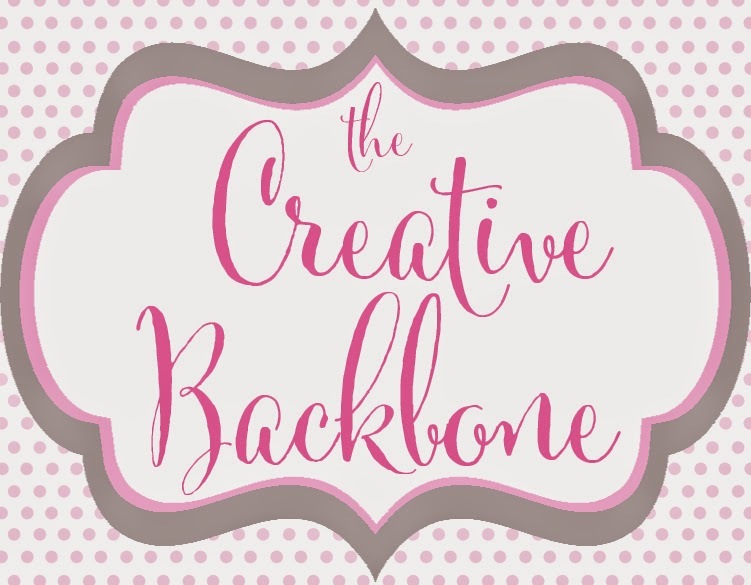 We definitely enjoyed working with this couple. 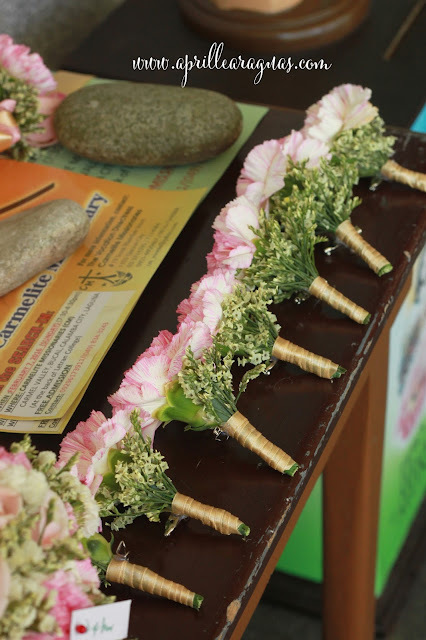 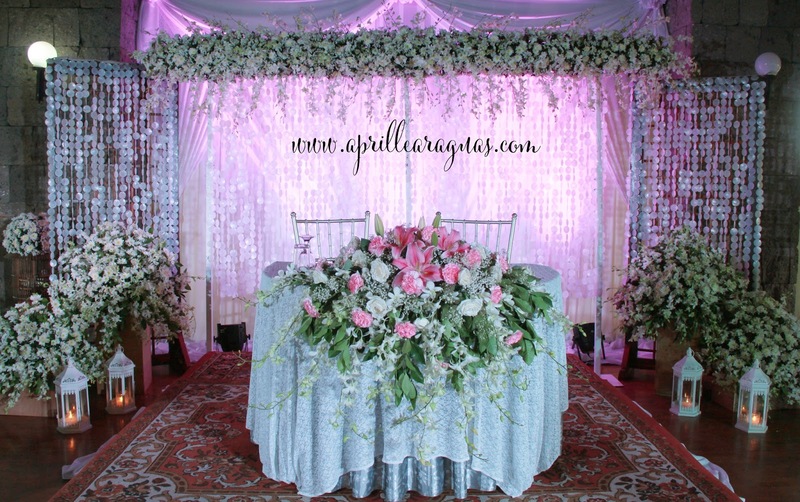 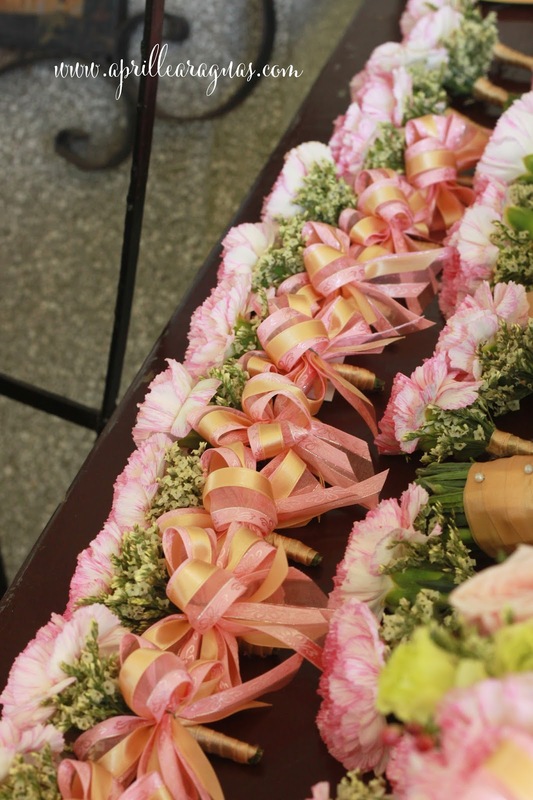 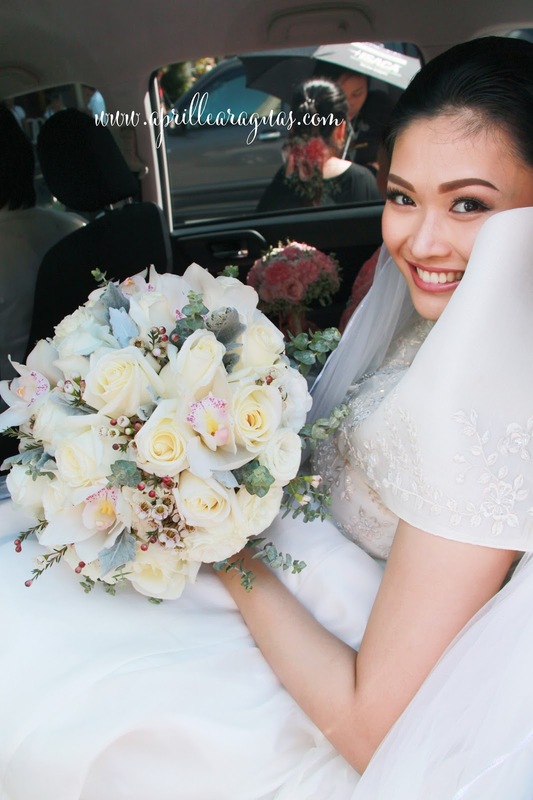 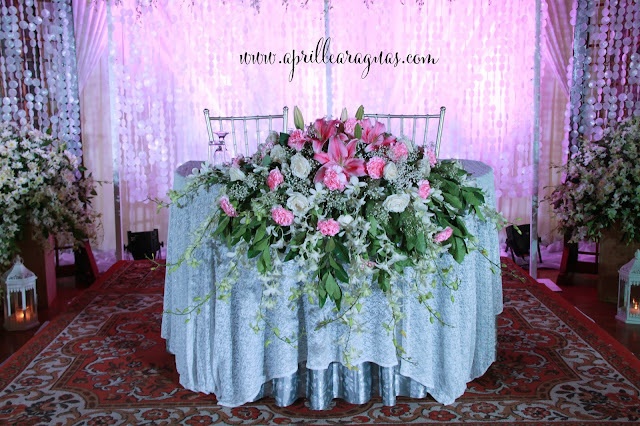 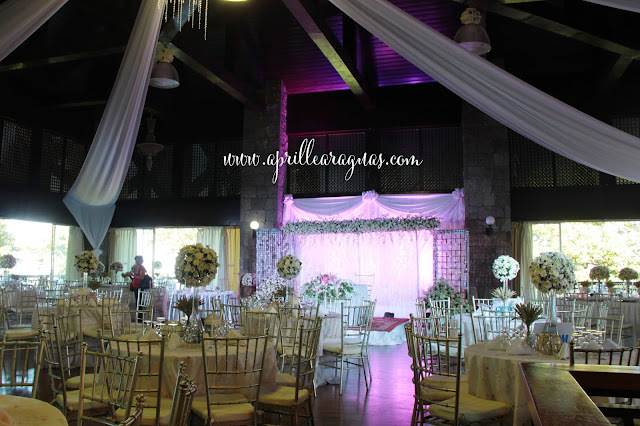 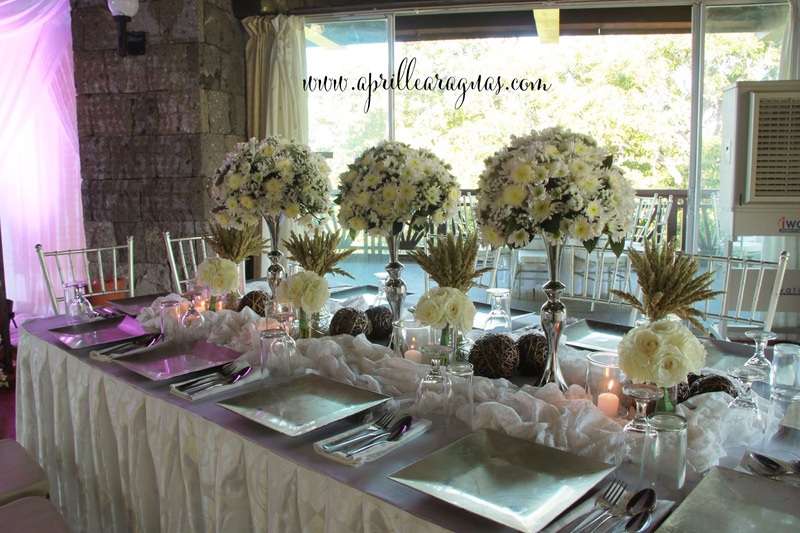 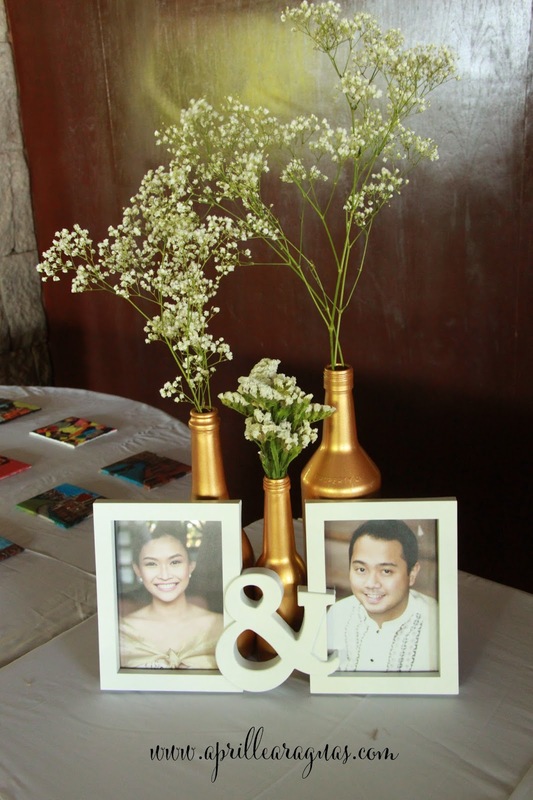 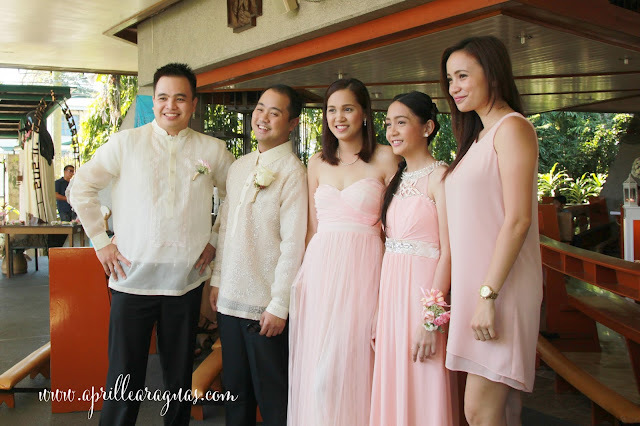 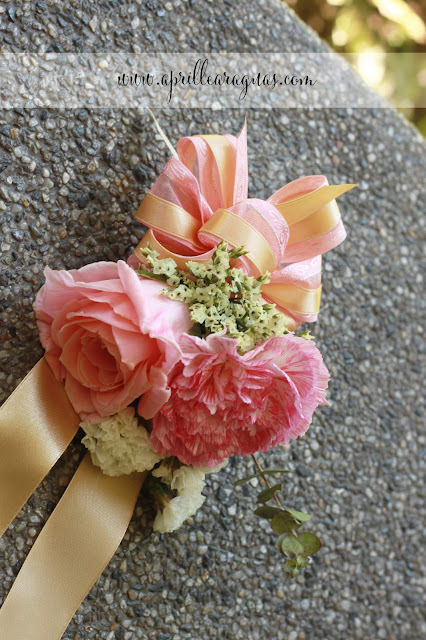 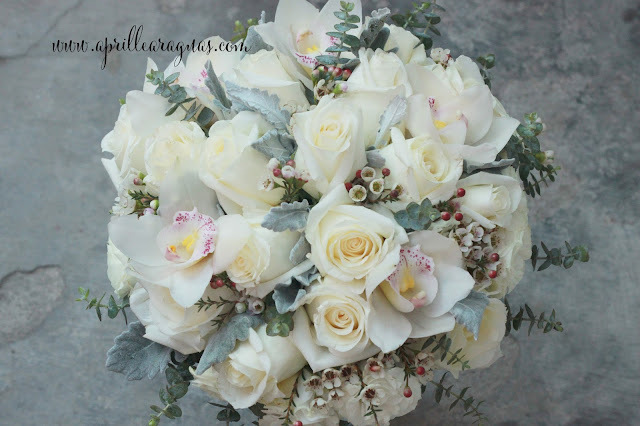 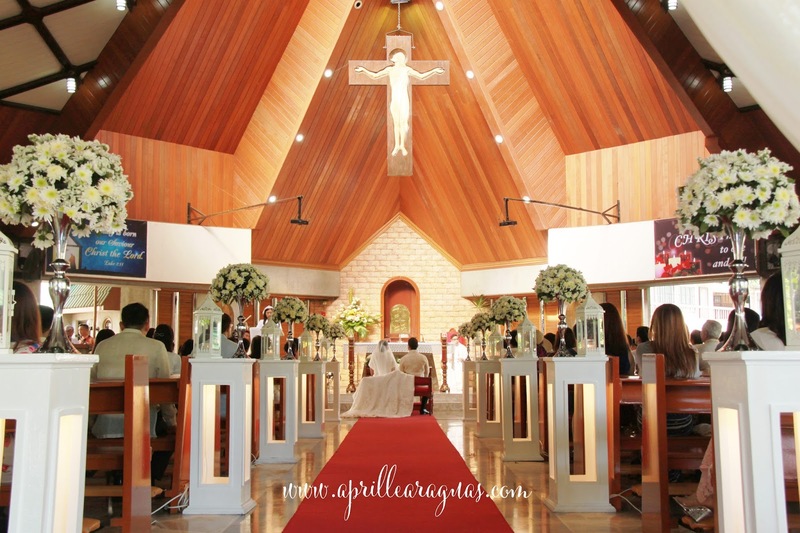 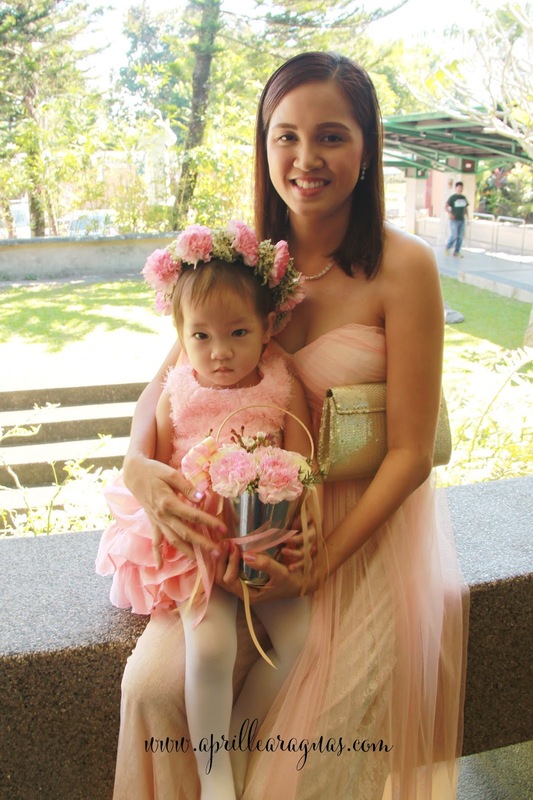 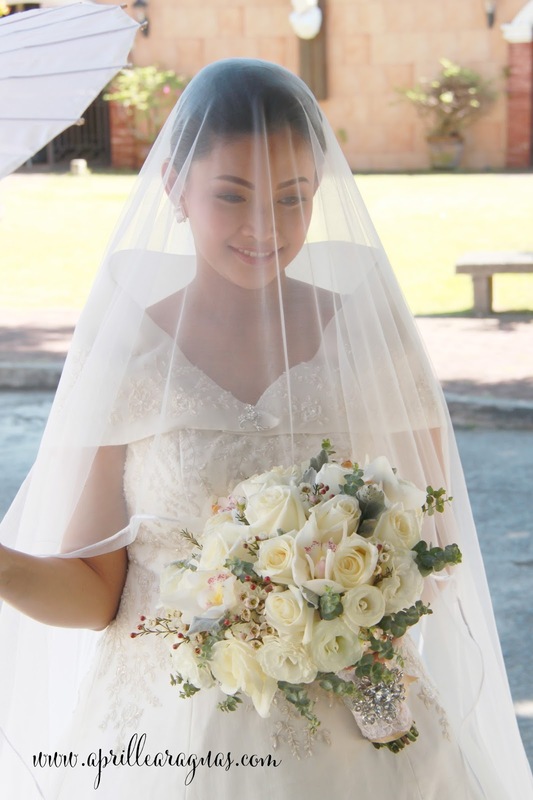 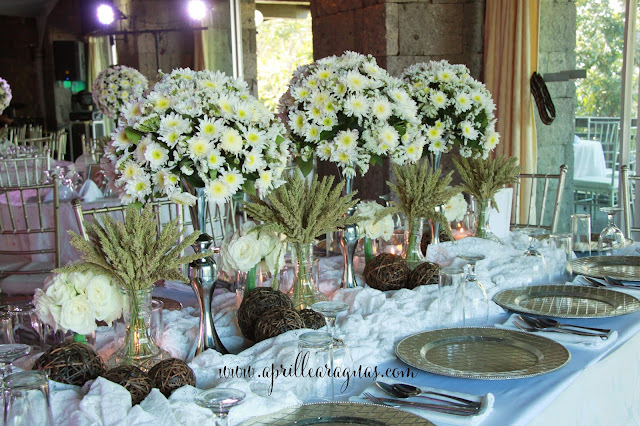 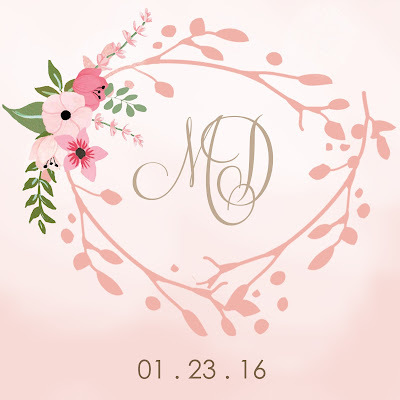 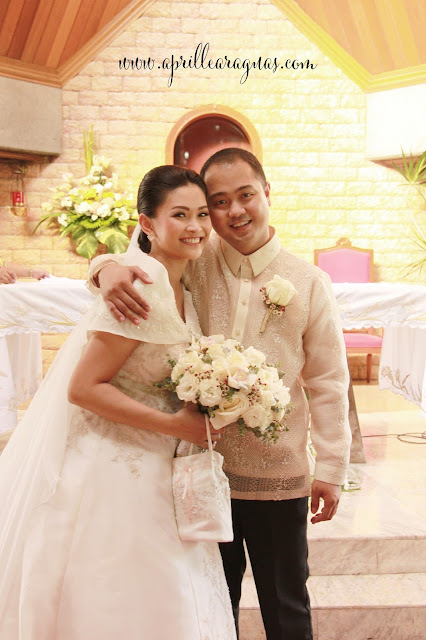 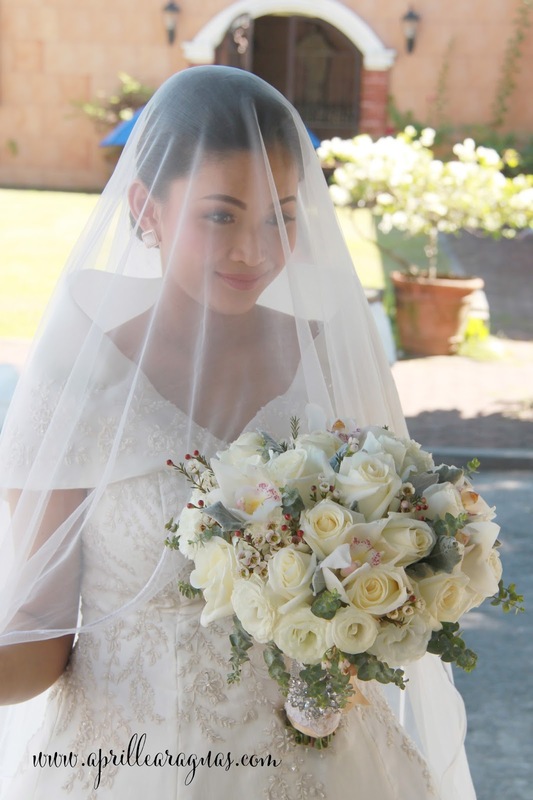 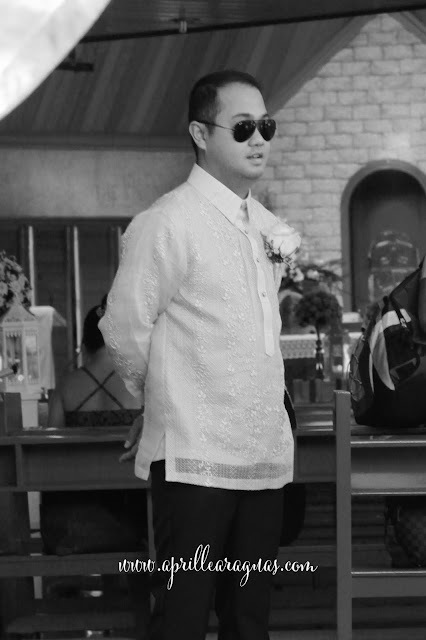 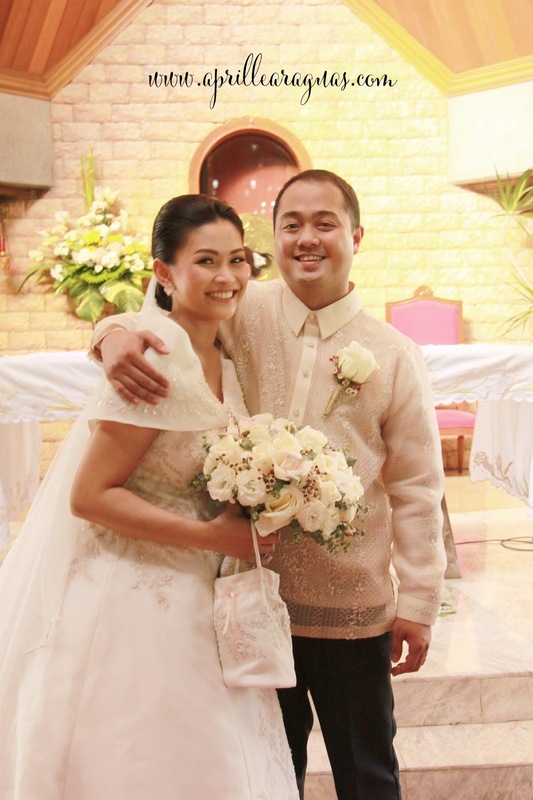 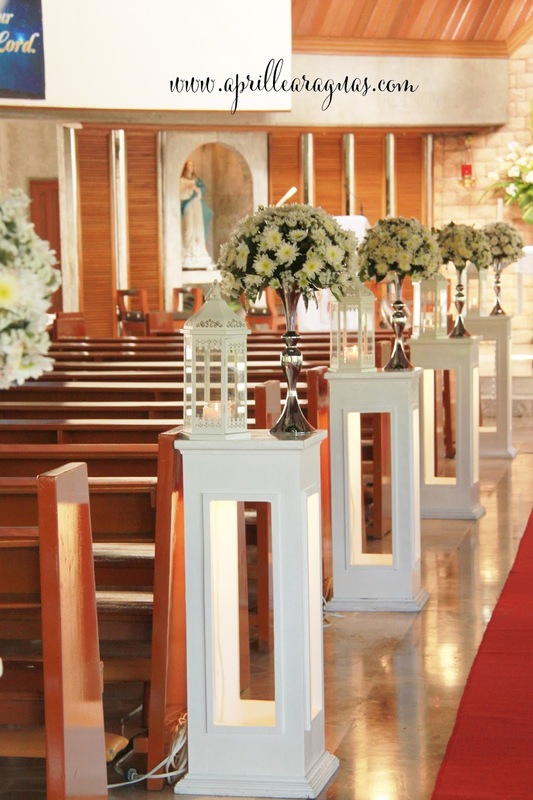 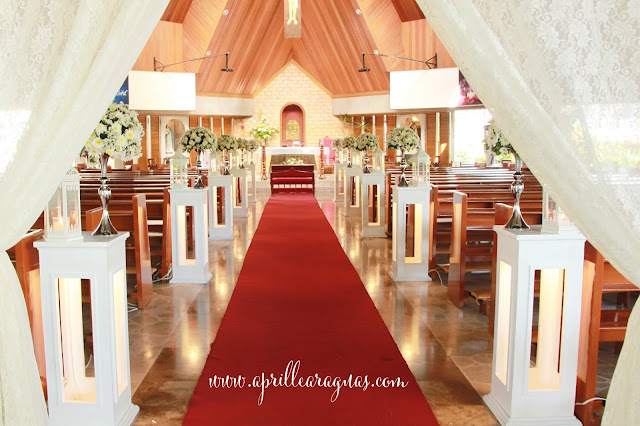 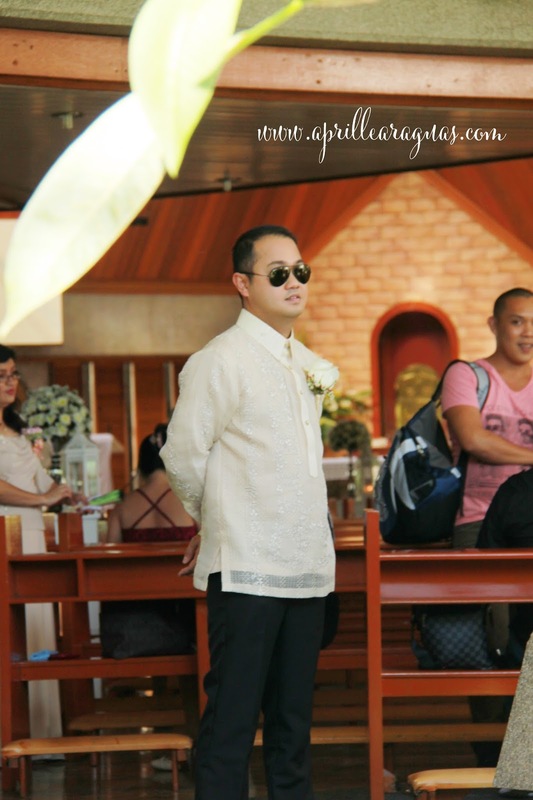 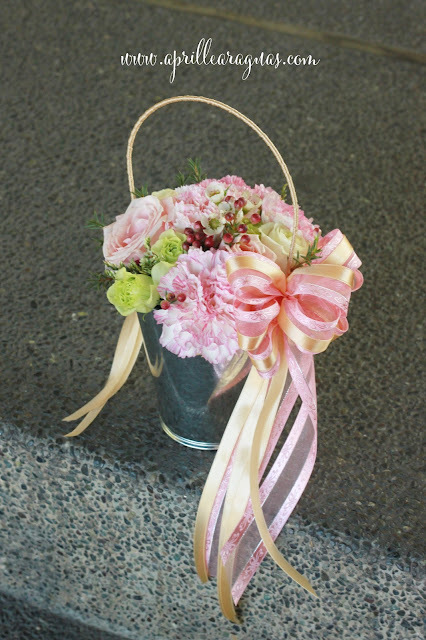 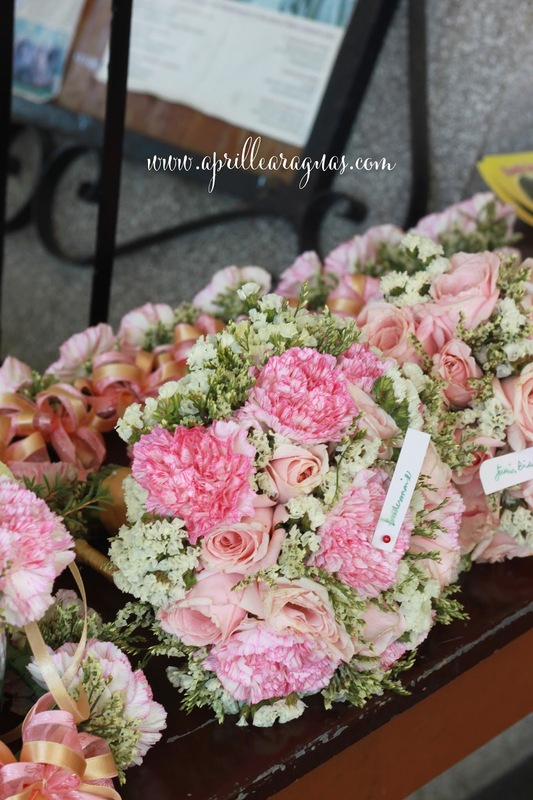 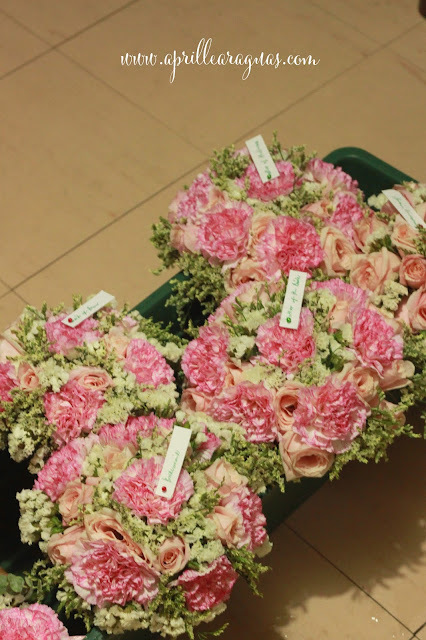 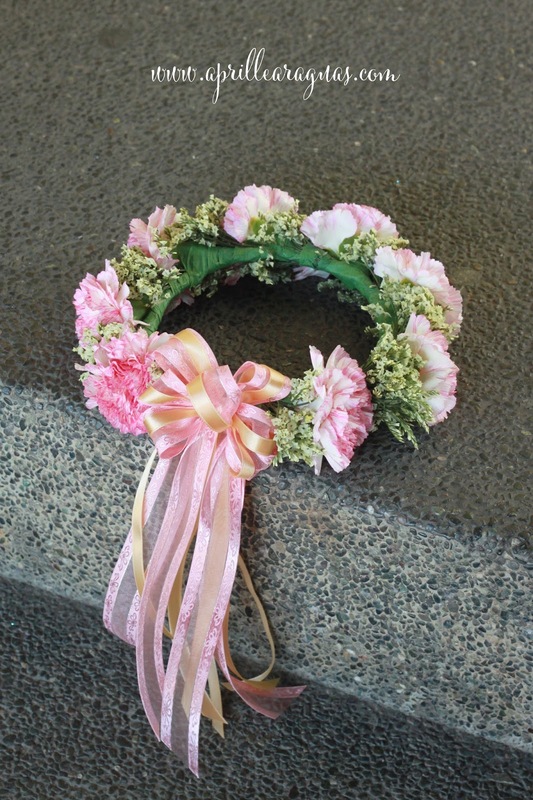 Sharing with you the photos we took during their Modern Filipiniana themed wedding.